MANY MORE COMMENTS OVERNIGHT (many thousands already),.. together with hundreds of thousands already on my various other blogs at http://craigsblogs.wordpress.com/2013/09/28/craigs-blogs-and-writings/…true!) …obsessive or WHAT! *So hope it’s not slowing down your loading speed!). 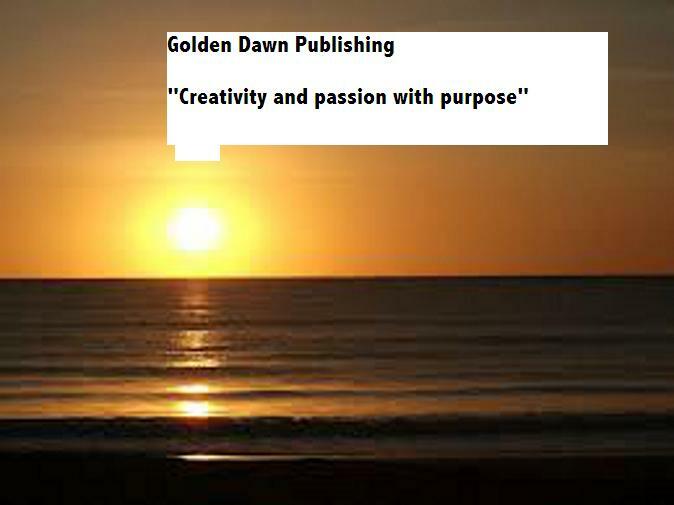 Am really pleased you are enjoying my writings, as the reason I write is to share. Its such as you learn my mind! You appear to know a lot about this, like you wrote the book in it or something. I believe that you just can do with a few to pressure the message home a bit, however other than that, that is wonderful blog. A fantastic read. I will definitely be back.